Shiny new bits of climbing gear tend to get staff at Outside quite excited. From the exact camming angle of the latest Wild Country Friends to the weight you can save using super lightweight Edelrid snapgates, this is where we geek out. As always, if you have further questions you can always contact us and we'll do our best to help. 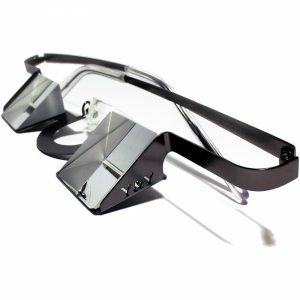 This entry was posted in Reviews, Climbing Gear and tagged Y & Y Belay glasses, belay glasses review, best belay glasses on 15th April 2015 by Chris Harle. James takes the Togir Light harness out for some summer sport action. 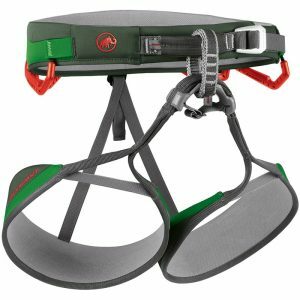 This entry was posted in Reviews, Climbing Gear and tagged Togir Light Harness, climbing harness review, best climbing harness, mammut on 7th July 2014 by James Turnbull. 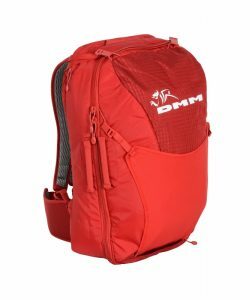 This entry was posted in Reviews, Rucksacks, Climbing Gear and tagged Sport Climbing, climbing pack, DMM Flight pack, best climbing pack review on 4th March 2014 by Guest Contributor.